Please take a look at this month's blog. My friend give me many kind of green tea as a present. So I try it. Gyokuro is rolled form of shaded Japanese green tea leaf. What makes the Gyokuro tea leaf unique is that, for the two or three weeks before harvesting it is covered by shade. 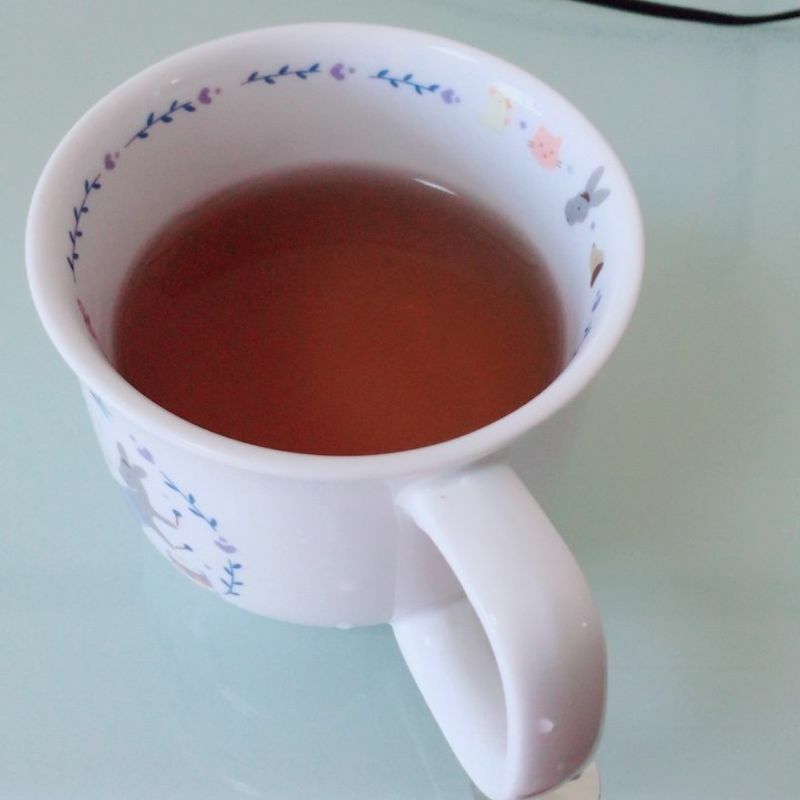 This shade prevents most of the L-Theanine, an amino acid, from converting into Catechins, the polyphenols responsible for most of the bitterness in lower-quality teas. As a result, Gyokuro has a sweet, unique taste that is very favorably compared to the Sencha (Sun-grown) grade of teas. Matcha is a finely-ground green tea powder, made using the finest Tencha tea leaves. These rare leaves are covered by shade in the more 20 days before harvesting. After harvesting, the leaves are steamed and dried, allowing them to remain flat while they are stripped of their veins and stems. The stripped leaves are then ground in slow-turning stone mills. Everything, from the harvesting to the milling is done to produce the very best Matcha possible. 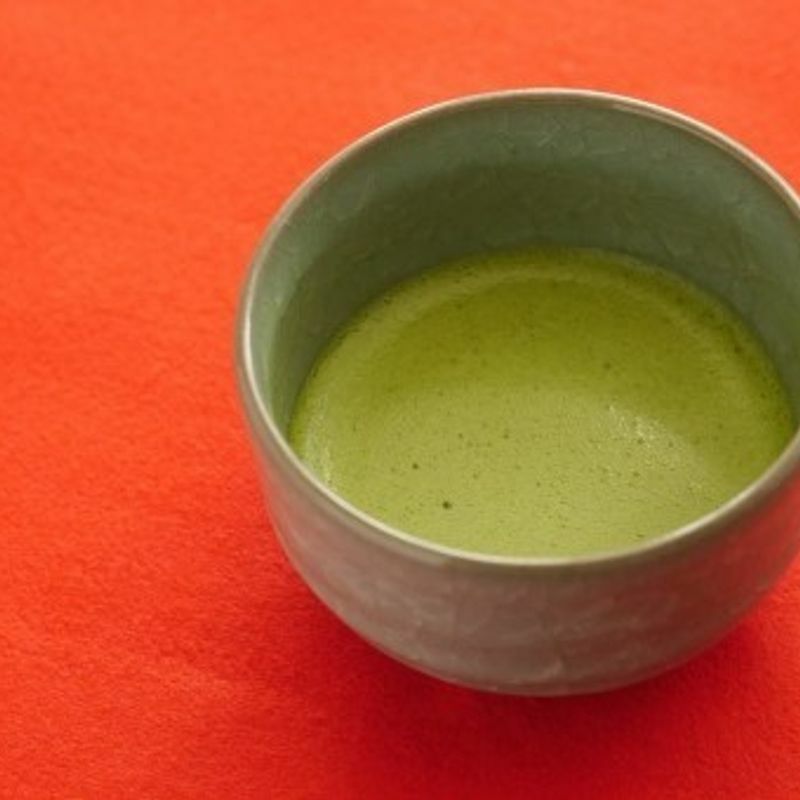 Delicious and healthy, Matcha is used in everything from the traditional hot drink, to wonderful lattes and smoothies, and a hundred uses yet besides. Hojicha is a roasted Japanese green, notable for its low amounts of caffeine. Houicha made from Bancha by roasting at about 200℃ for a few minutes. This process creates a unique tasting profile. It gives it a nutty, roasty flavor, and aroma. Unlike most other Japanese teas, the color of the liquor is brown due to it being roasted. This pan-fireing process reduces the caffeine , creating a mild, lower caffeine alternative for children, the elderly and those who are sensitive to caffeine. 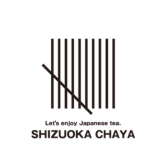 For Hojicha, it is recommended that you use close to boiling water (95°C)　and a short brewing time. Ready in 15 seconds, this tea has a nutty flavor, and a pleasant aroma. This tea is usually the first tea that Japanese babies drink. This is a good, tasty tea that must be tasted. 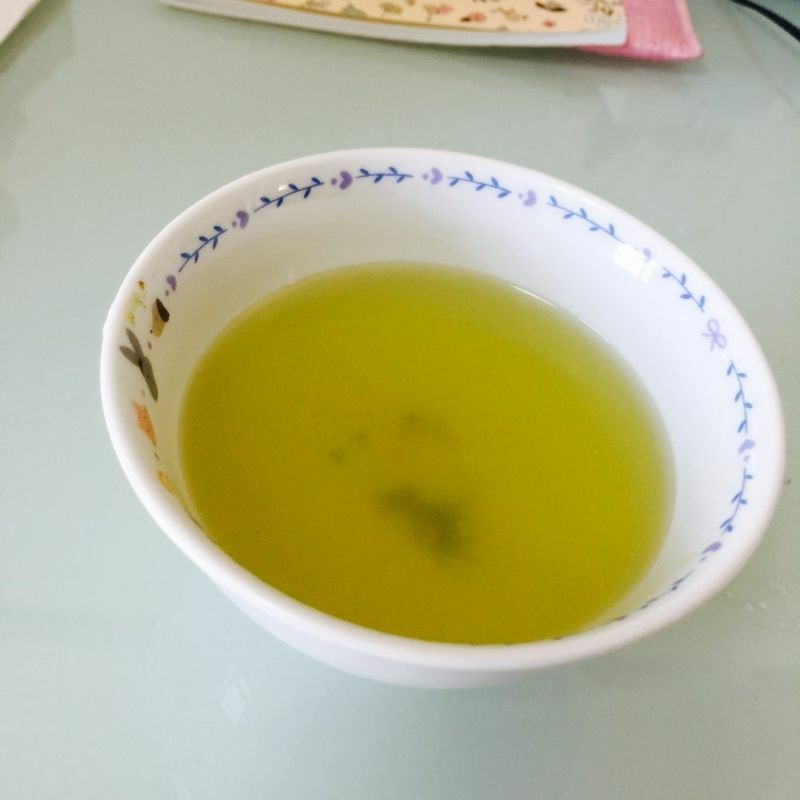 All green tea have great taste. The thing I liked best about the green tea was Gyokuro. This is the first time I have had Gyokuro.